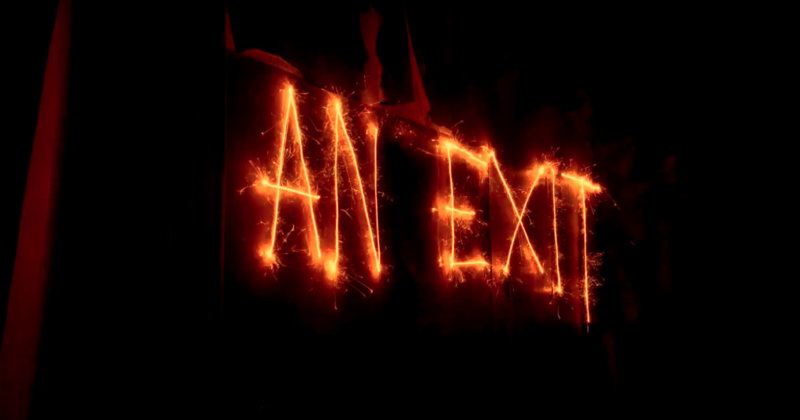 You are here: Home / Search for "delesvaux"
800 sparklers and a massive amount of work went into this incredible stop motion animation by Vincent Delesvaux check it out! 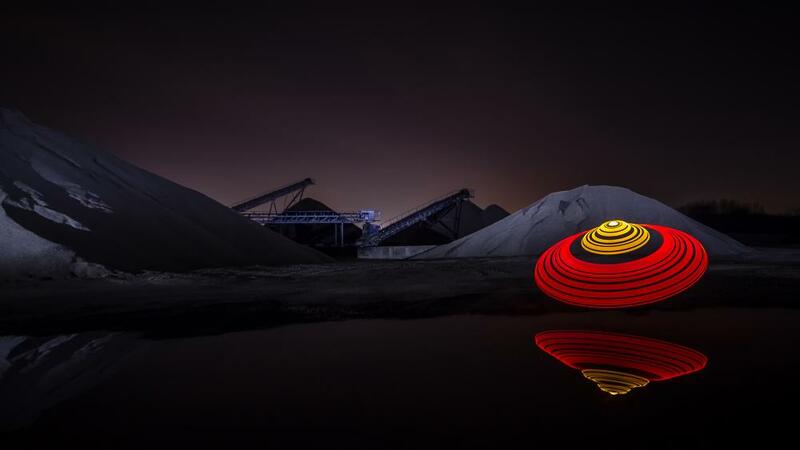 International Light Painting Award 2016 Winners! 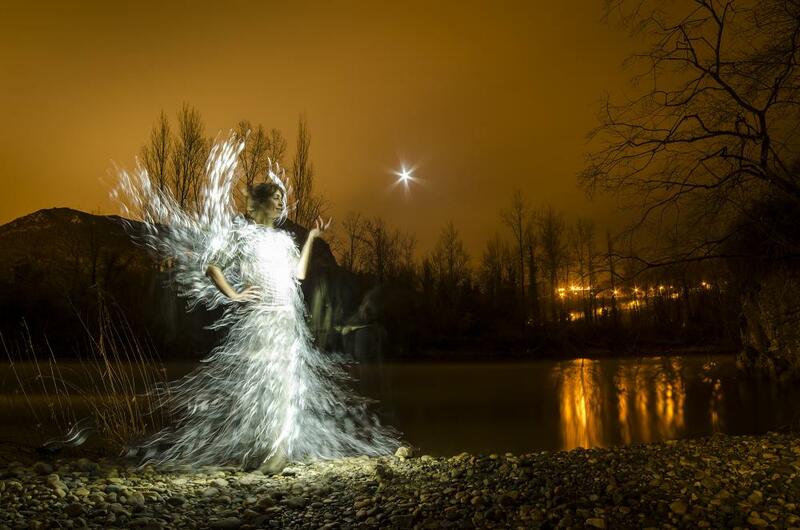 Here are the winners for the 2016 International Light Painting Awards by Jan Leonardo! 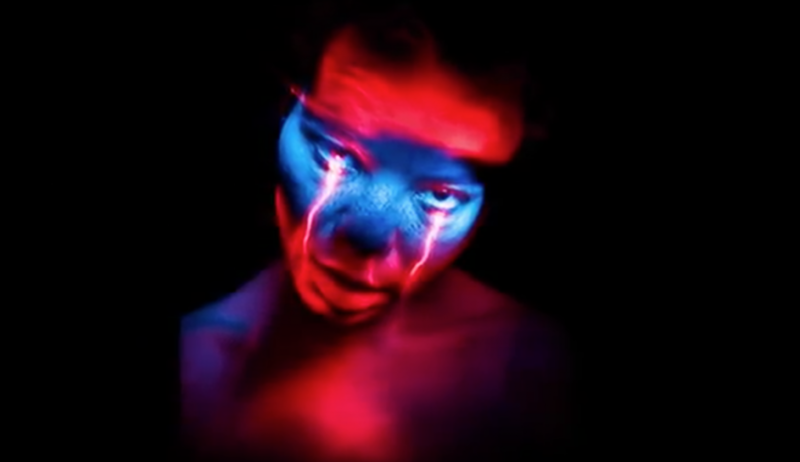 A massive Thank You goes out to Jan Leonardo for organizing another great Light Painting competition with prizes valued at over $10,000.00 going out to all of these talented artist for their winning images! Congratulations to everyone, for all the prize and artist information check out the ILPA website HERE! One of the reasons why I love light painting is exactly the amount of people creating amazing and inspirational works. There are many more great artist out there ,this is just a personal selection , no competition of any kind. Patrick is one of the first artists i started to follow. 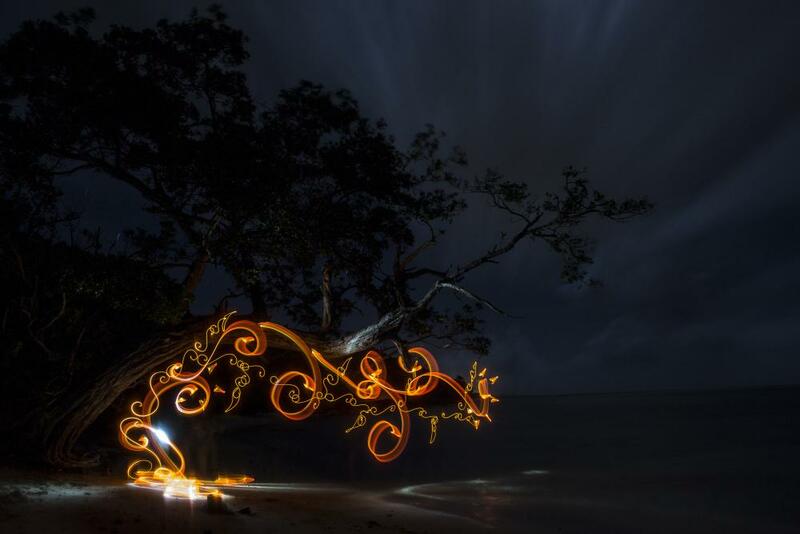 His unique style and approach has made him one of the most recognisable light painting artists globally. From abstract to fashion portraits to lightpainting campaigns to artistic experiments he continues to amaze with his works. JanLeonardo is also of of the old school artists. 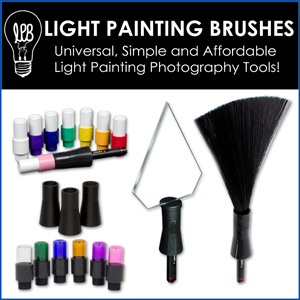 As a co founder of the LAPP PRO and as a single artist he has been a pioneer in lightpainting. His work has received international recognition and have a permanent place in the historical development of Light Painting art. 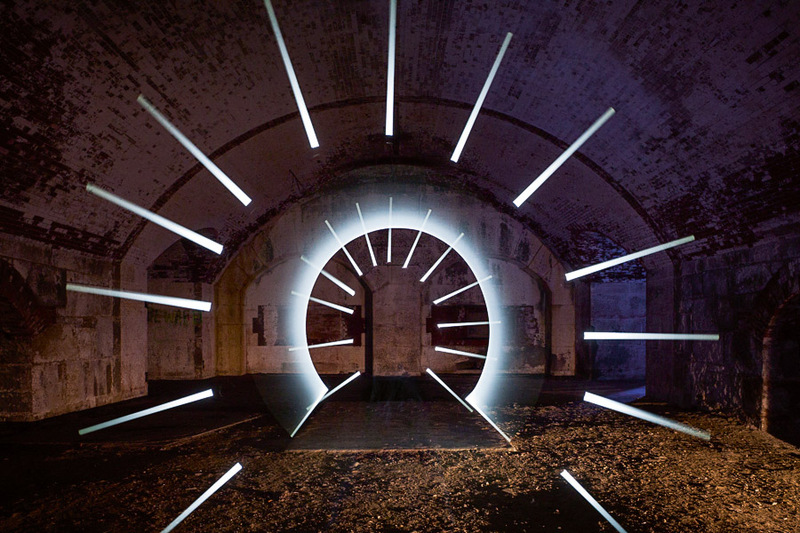 Vicki DaSilva is a light graffiti and light painting pioneer. She has been making single frame time exposure photographs at night since 1980. She is credited with the term ‘light graffiti’ as well as being the first artist to make deliberate text light graffiti photographs beginning in 1980.Her signature style is easily recognised. 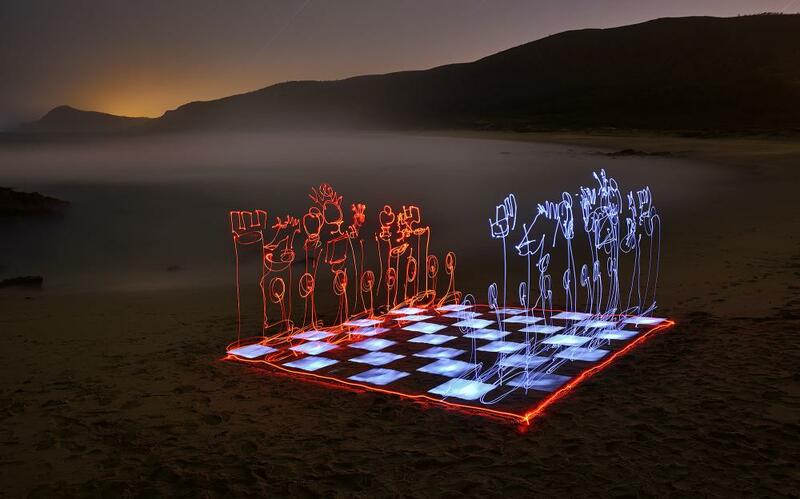 Janne Parviainen aka jannepaint is a Finnish lightpainting artist and painter .One of the most known light painting artists his work has been featured in various magazines and art blogs such as The National Geographic, The Guardian and many more. His dedication and devotion to his art is amazing and he is in my opinion on of the most influential artist around. Based in Montréal , Eric mixes light-painting, bullet-time, stop-motion and time-lapse photography techniques.Again easily recognisable style and a person who likes to share his craft. A Marrakech based artist, Fran Cisco style is very distinctive . His creative vision combines calligraphy and elements of arabic culture. 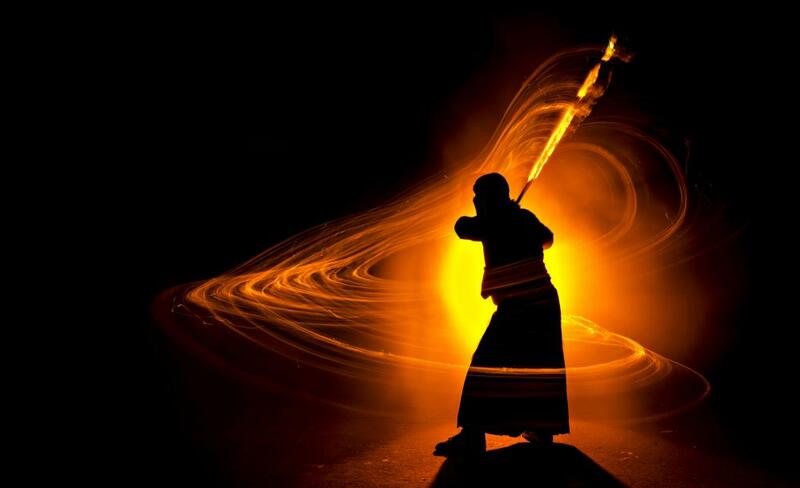 One of the first people to create Light Painting photocall his has a vast amount of fantastic work . 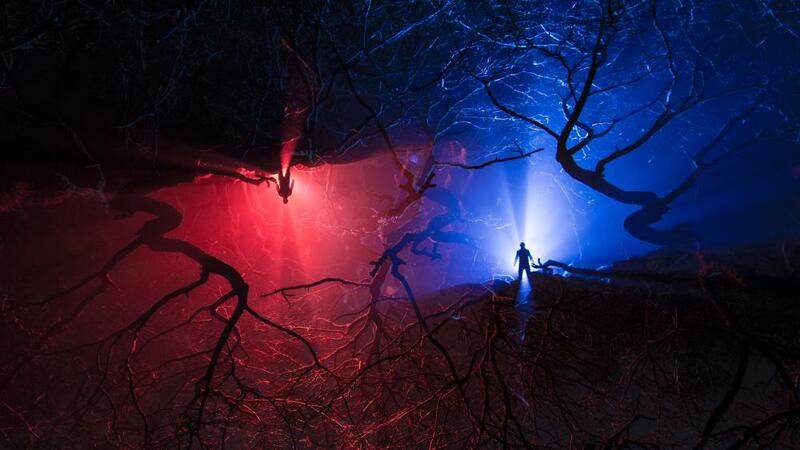 Vincent Delesvaux aka Diliz is an explorer of long exposure photography and light painting. Using gestures and creating spaces with light in combination with reality, his style is full of visual surprises. Another Finnish artist , Hannu gets his best kicks from nature and urban landscapes. His flower like figures is like a trademark of his although many times he surprises his viewers with something totally out of his usual style. An urban explorer , light painting photographer , global traveller and part time human being .. Xiao Yang is an amazing artist producing dreamy images, almost out of this world. She travel globally to find fantastic locations and the results are speaking for themselves. All images and music are copyrighted by the artists. I have their approval to use them for this video. 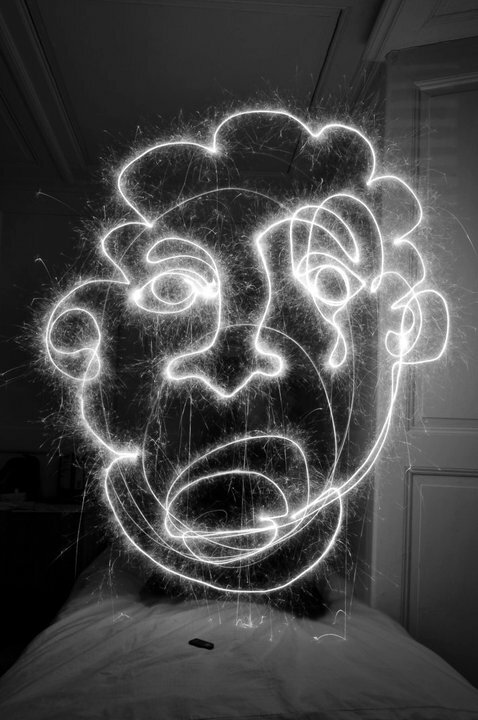 And the winner for the November 2015 Light Painting Contest Themed “Portrait” is… Vincent Delesvaux, a.k.a. Diliz This beautiful Light Painting Photograph was created at F-5.0, ISO 100, during a 116 second exposure. “I remember now” has been made at one oclock in my home in 2012, with my ex girlfriend Cosima that I’ve met in Dharamsala, India. We’ve been using an African mask, a scarf, électroluminescent wire and a little bit of optic fiber and the spotlight shifter 1.0 that I’ve diffused to be used at f/5. I start to paint the back of Cosima with EL wire taking it with two hands in every end to get a better control of the shapes and a little bit of optic fiber… Then I used the spotlight shifter diffused to paint the right side of the mask and the bottom and both hands close to the face, taking care of not putting light on the left side to allow space for the second cycle and the other half face of the model. 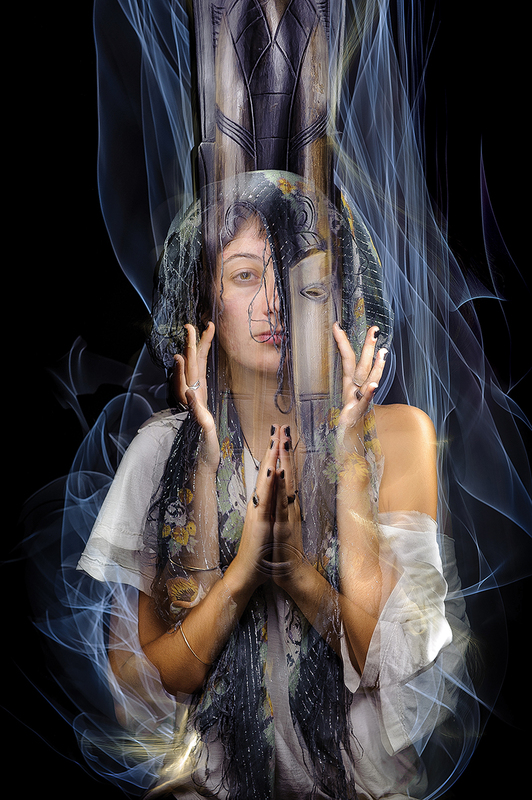 After that she took the mask off, join her hands and I light painted them and the left side of her face. I don’t know about “easy” but it sure is incredible! For this fabulous creation Vincent will receive a LPP prize pack filled with treasures from our sponsors below. Make sure to check out more of Vincent’s Light Painting work on his website www.diliz-light.com and his Facebook Page HERE! Accomplished night photographer and educator Lance Keimig has just released the second edition of his book on Night Photography. 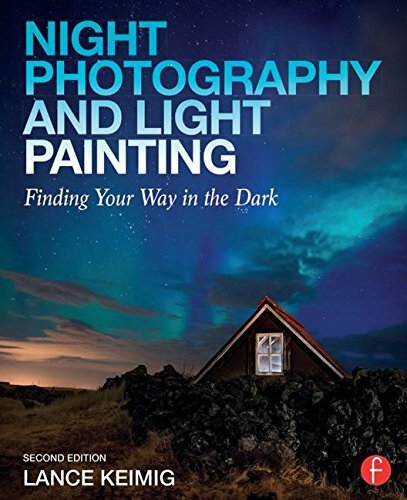 This new edition is called “Night Photography and Light Painting – Finding Your Way In The Dark” and as you can probably guess from the title this edition has an expanded section on Light Painting! I wanted to catch up with Lance to find out we can expect to find on the inside, check out the interview below. LPP ∇ Hey Lance congratulations on the completion of the revised version of “Finding Your Way In The Dark”, I know you have been working very hard on it for quite some time now. For those who may not know can you tell me a little more about yourself and your background with Night Photography. LK ∇ I was introduced to photography by a girlfriend in 1985. The first roll of film that I ever shot was images of her in my bedroom with the lights turned off and waving flashlights around. Sometimes outsde the frame, sometimes in the frame and pointed back at the camera. After exhausting all of the photo classes at my local community college, I moved from Baltimore to SF to study night photography with Steve Harper at the Academy of Art College. Steve was a huge inspiration, and his guidance is the reason that I stuck with night photography all these years. LPP ∇ I know that this new version will have some pretty detailed coverage on Light Painting, can you tell me a little more about what people will find inside? 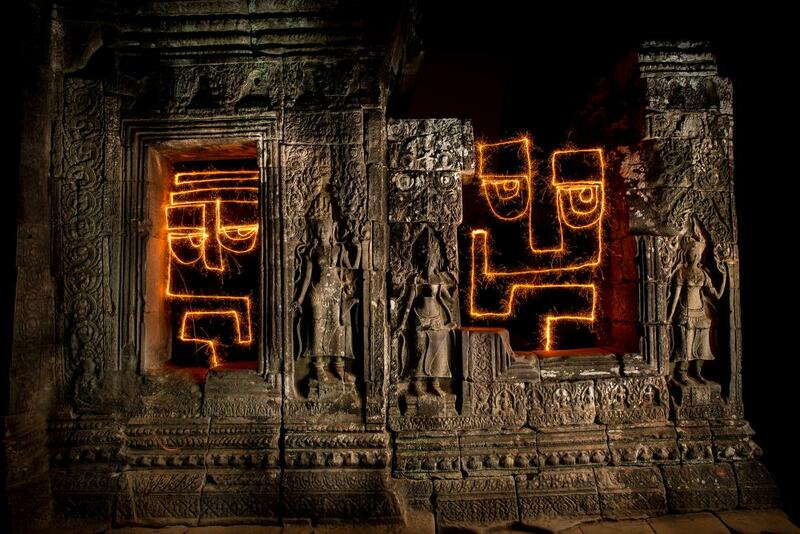 LK ∇ First, I differentiate between light painting and light drawing. I consider light painting to be lighting the subject- a la Troy Paiva, with or without the colors, and light drawing to be creating a subject with light- the kind of work you do. There is a chapter on each, where the first edition only had a chapter on light painting. In the new light drawing chapter, I have presented the work of about a dozen of the best known and most original artists working in the field. Since I don’t do much of this kind of work myself, I thought it would be better to let the masters explain their work. Included artists are: David Gallard, Julien Breton, Dennis Calvert, Darren Pearson, Hannu Huhtamo, Ian Hobson, Janne Parviainen, Stu Jenks, Vincent Delesvaux, and of course yourself (Jason D. Page). LPP ∇ Can you expand a little on the “how to” aspect of the book, what should the readers expect? LK ∇ The light painting and light drawing sections include descriptions of the techniques used to create the images in the book, but my goal is more to inspire creativity that to teach people how to copy what others have done. That said, there is much more technical info than in the LAPP book. I discuss camera settings and tools, with suggestions how to use them. The other chapters have very detailed technical information about astro-landscape photography, star trails, and urban night photography. LPP ∇ Why did you decide to cover Light Painting so extensively in this version? LK ∇ Well, it’s just become so popular in the last couple of years. My workshop students mostly have night photography down these days, and just want to work on their light painting techniques. It seemed like one of the things that needed more coverage from the first edition. LPP ∇ Was there some catalyst that made you think that this was the time to do a book about Light Painting? LK ∇ With the advent of Protomachines LED2, Pixelstick, Light Painting Brushes and the expanding presence of LightPaintingPhotography.com and LPWA, it just seemed time. I know that a lot of people found the images in the LAPP book amazing, but were frustrated by the lack of “how to” information in the book. Eric Curry’s book is great, but covers only a small niche market. Troy Paiva’s eBook is great too, but also pretty narrowly focused. There just wasn’t a good comprehensive book on the subject. LPP ∇ Where do you see Light Painting 10 years from now? LK ∇ Wow, that’s a tough question. I’m continually impressed by the amazing work that comes across my screen everyday. There are so many talented artists working today, and as light painting continues to become more mainstream, I’m sure that we will see more of it in the media. I hope though that there remains a dedicated group of purists- not necessarily SOOC only, but artists who work with light more than with the computer. LPP ∇ What do you focus on most in your own night photography, whats your preferred subject matter? LK ∇ Most of my recent work has been made in the American deserts, at the intersection of natural and man-made environments. There are lot’s of people photographing decay and ruination in the desert, but hopefully my style comes thru and the humor and juxtaposition in the images come through. LPP ∇ You also do workshops can you tell me a little more about those? LK ∇ I have been teaching night photography and light painting workshops longer than anyone else that I know of, except for Tim Baskerville of The Nocturnes. We started teaching together at Rayko Photo Center in 1998. Today, I lead 3 and 4 night workshops in National Parks and public lands, frequently in the west, as well as at various photo centers around the country. They have become more specialized too in recent years, focusing on urban night photography, full moon and light painting, or astro-landscape photography. I also lead photo tours featuring both day and night photography to places like Iceland, Cuba, Scotland, and Ireland. I’m working on a light painting workshop in Tuscany for 2016, and will also be doing a night photography and light painting workshop in Santa Fe next year, at the esteemed workshop program there. LPP ∇ Where would you love to do a workshop that you have not? LK ∇ Yosemite Valley, Joshua Tree. Both are forthcoming. Tuscany and Umbria- and I am working on a trip to Italy for the fall of 2016. We’ll be staying at a country villa, with a chef, and this will be a light painting workshop, as opposed to a tour, like most of my other international trips. The difference being that there will be classroom instruction and critiques as well as field sessions. LPP ∇ You also have an online class in the works as well correct? LK ∇ My night photography and light painting class just launched this week on Craftsy.com. For a limited time, it is available with a $10 discount off of the $54.99 regular price by using this link: www.craftsy.com/ext/LanceKeimig_4754_D. The class consists of 7 lessons which can be viewed online indefinitely once purchased. Craftsy is an online education platform that specializes in arts an crafts. We filmed the class in Bodie Ghost Town in May. LPP ∇ Where can we get the book? LK ∇ The book is out now, and it is available either directly from me, or on Amazon. Links for both options can be found here: http://www.thenightskye.com/books/ I’m offering signed copies of the book alone, or with a signed print of the cover image through my website. LPP ∇ What is your favorite Light Painting in the book and why? I know that is a tough one but you have to answer. ha. LK ∇ Ha! I have a hard time picking out a single image, but I really love Hannu’s work, and Diliz’ one line series. LPP ∇Thank you very much Lance for taking the time to answer all these questions, I know you are crazy busy! I can’t wait to get my signed copy and I wish you great success with the new book! The theme of the light painting photography contest for the month of april is to create a light painting composition using ONLY ONE SINGLE UNBROKEN LINE! 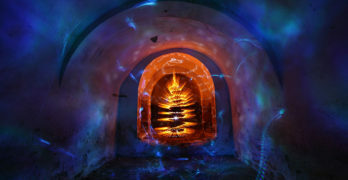 This contest theme was inspired by the incredible work of light painters Brian Hart and Vincent Delesvaux. Click HERE FOR MORE INFO AND HOW TO ENTER .